Urban CrimeBack to BlogZombiewood – Guns! Action! Zombies! 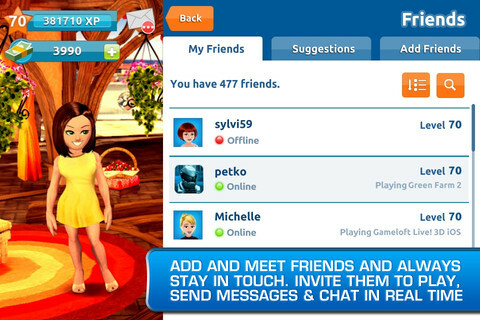 Get ready for a playful and immersive 3D social gaming network right on your iPhone and iPad. 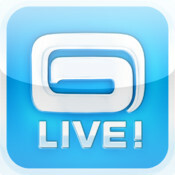 Download the new Gameloft LIVE! application and stay connected to a large community of over 10 million players. Be on the lookout for additional features in future updates. • A rich, never-before-seen 3D version! 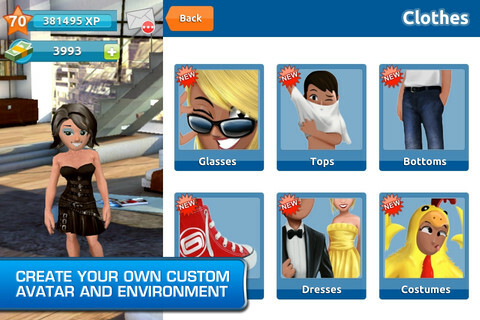 Customize your avatar and your environment inspired by some of the most famous Gameloft games. 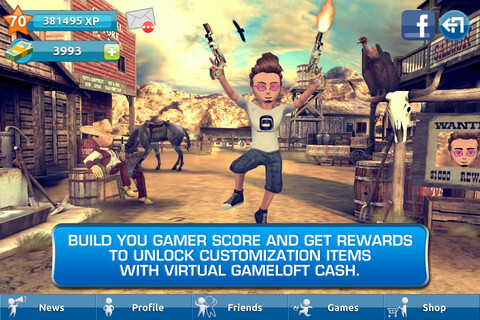 • Build your gamer score, get rewards and trophies to unlock customization items with virtual Gameloft cash. • Stay up to date! Access exclusive news, spotlight promotions and get games at special discounts. • Your favorite titles at your fingertips! View and launch your games from one easy-to-navigate hub. 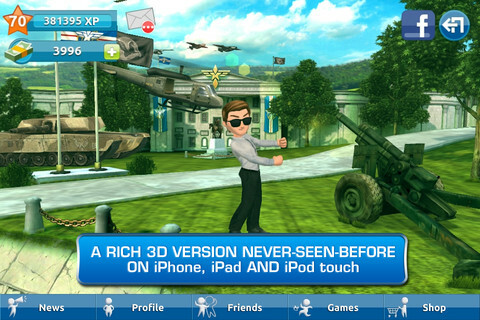 © 2012 Gameloft. All Rights Reserved. Gameloft and the Gameloft logo are trademarks of Gameloft in the US and/or other countries.